Rocket-Propelled Game: Microlite: More Feats of Power! These were actually penned by TheLoneAmigo, but as he's not around today, I'm presenting them. Part 1 here. On a successful attack roll with a flail, spiked chain, or whip, you can move your target up to your Strength modifier x 5 feet towards you. Once per round, if an enemy moves before attacking you (and is within melee range) , you may make a free attack on them. You may reload a crossbow as a free action. You may add your Strength modifier to damage rolls with bows. 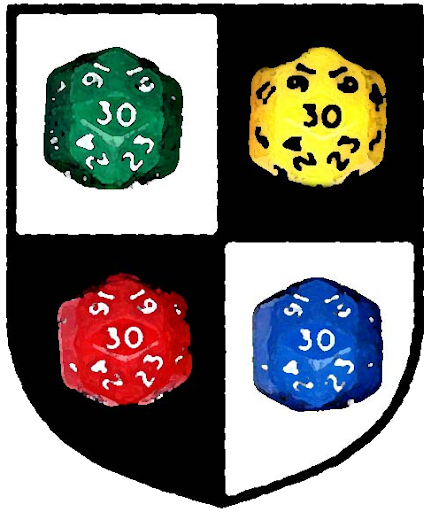 You may add your Dexterity modifier to damage rolls with thrown weapons, rather than your strength modifier. At the start of each day, you may prepare one spell you know and can normally cast, ready to be read from your tome. Once during that day, you can cast that spell for free while wielding a tome. At the cost of 1 hp you can replace your AC with a Subterfuge + Dexterity roll against 1 attack when wearing a (suitably flashy) cloak. When wielding an Orb and casting an illusion or enchantment spell, at the cost of 1 hp, you can re-roll your magic attack, and add your Mind bonus to the result (in addition to the fact it's already added to your magic attack anyway). You get a +3 bonus to the Communication skill. You get a +1 bonus to the Subterfuge skill, and can always hide, even in the middle of combat, with a Subterfuge + Dex roll. You get a +2 bonus to the Physical skill.